A flickr toys mosaic of the set, originally uploaded by LotusGem. 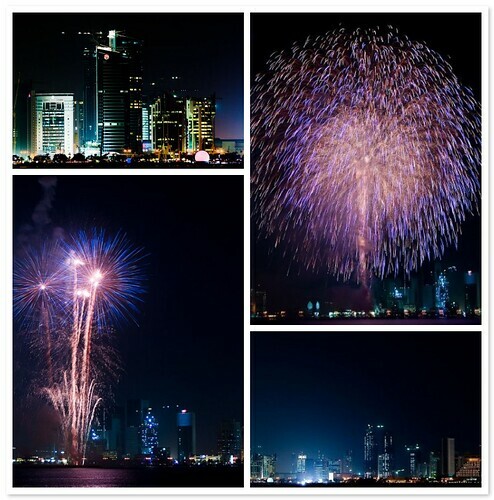 These are four of the pictures I took last night while enjoying the Fireworks. And Orli, thanks for your comment, that is one my favorites too.